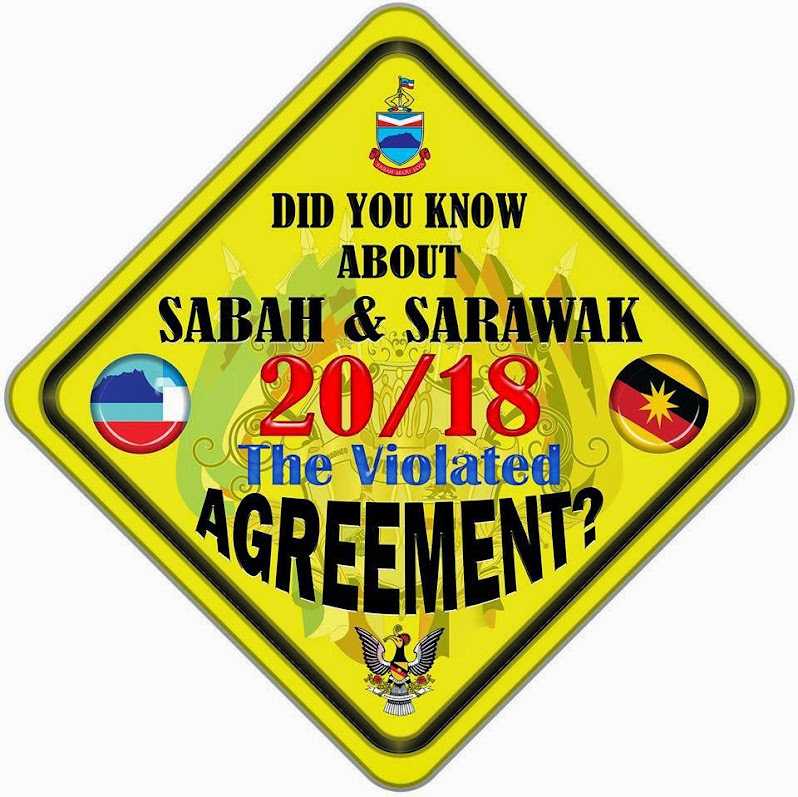 MIRI: The call by ‘Concerned Sarawakians’ to Chief Minister Datuk Patinggi Tan Sri Amar Adenan Satem to declare today, July 22, a public holiday for Sarawak or ‘Hari Sarawak’ received a resounding response from Sarawakians. 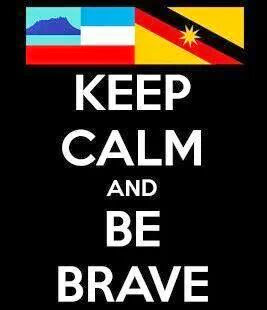 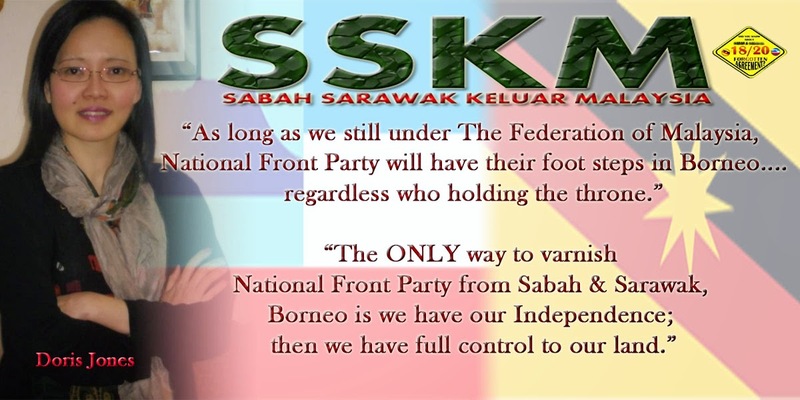 One of them, Bruce Chai Khim Cheong, supports the call as July 22 is a significant date for Sarawak. 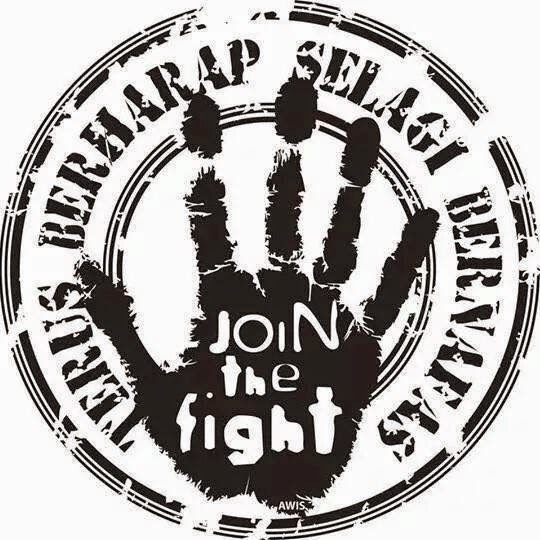 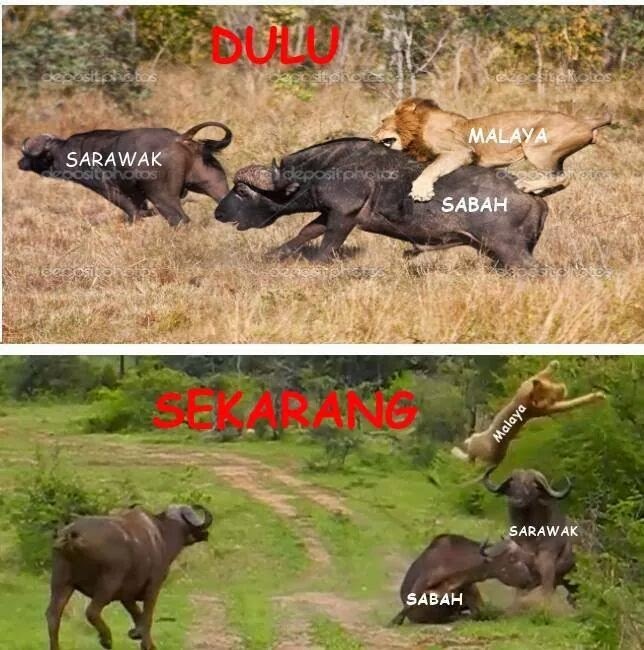 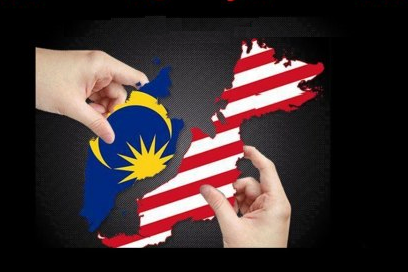 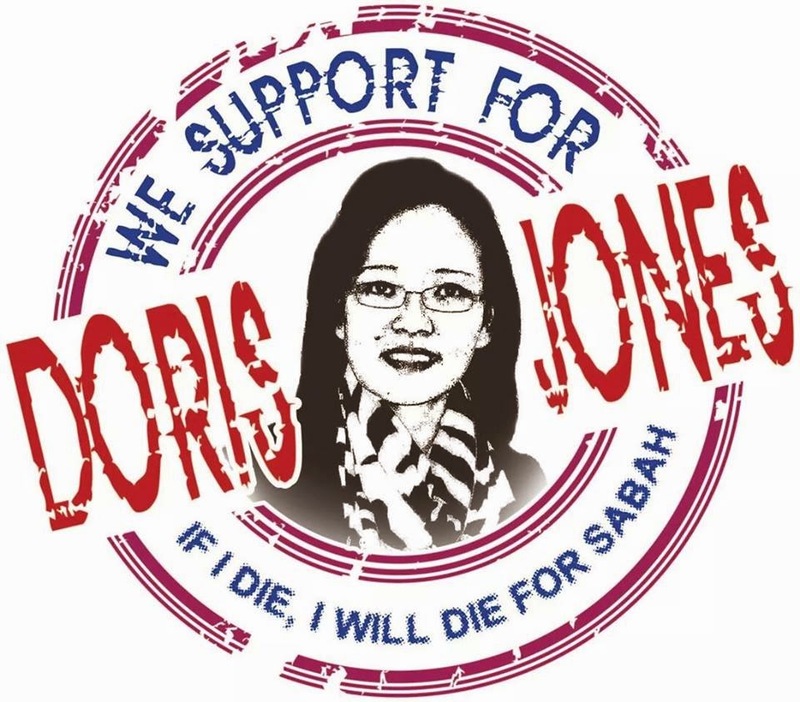 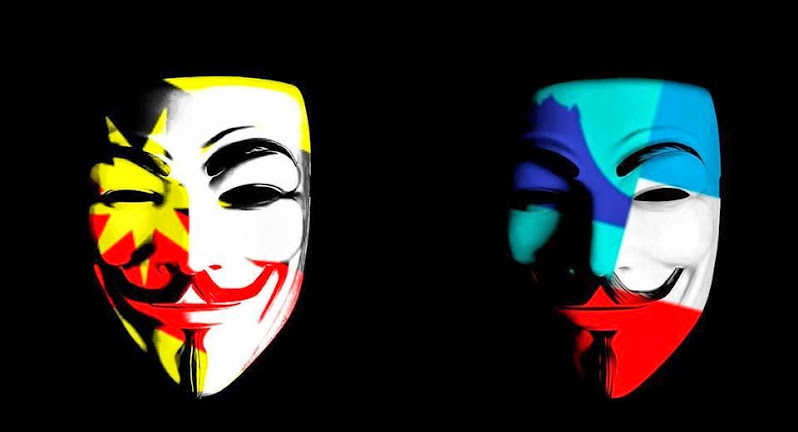 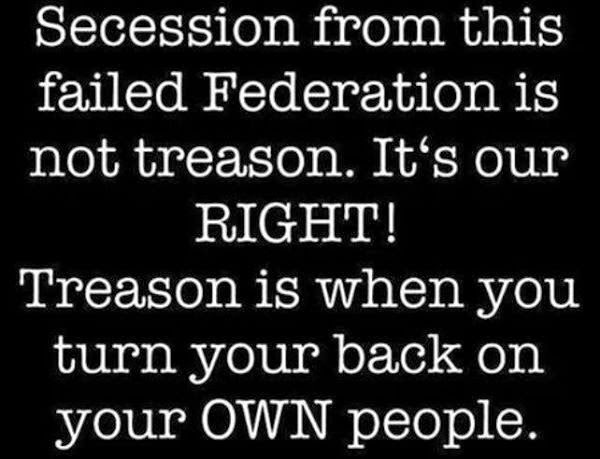 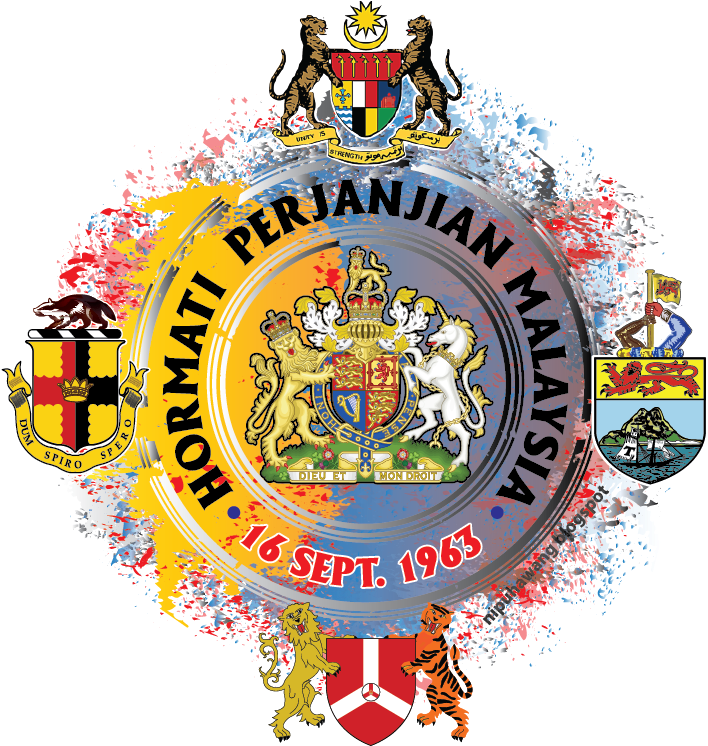 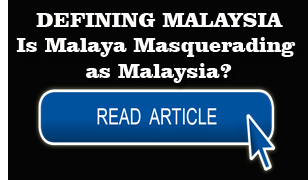 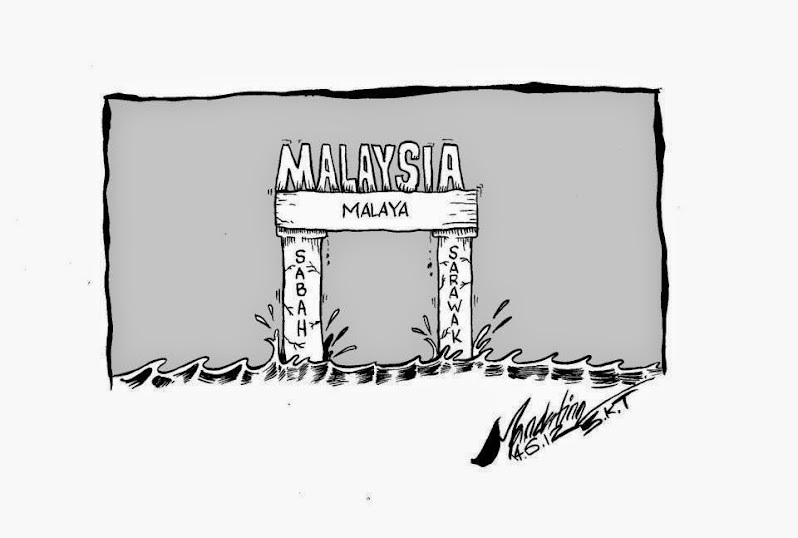 “It’s a realistic approach based on the fact that Sarawak regards July 22 as her Independence Day, and Sept 16 as the day of her joining in the formation of Malaysia as an equal partner. 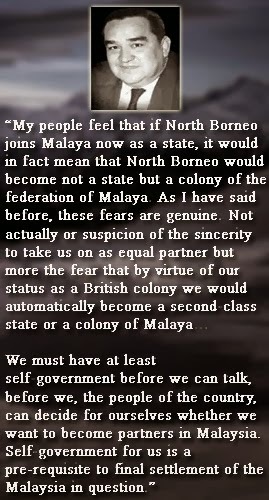 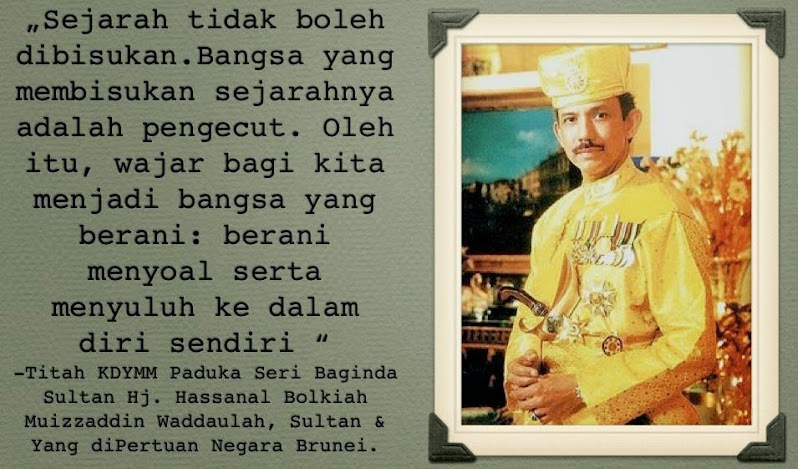 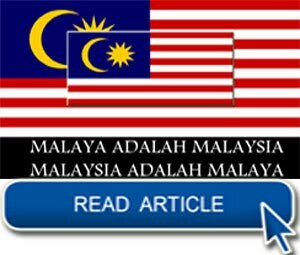 “Let Aug 31 be to celebrate Malaya’s independence from colonial rule, and the formation of the Federation of Malaya,” he said when contacted by The Borneo Post yesterday. 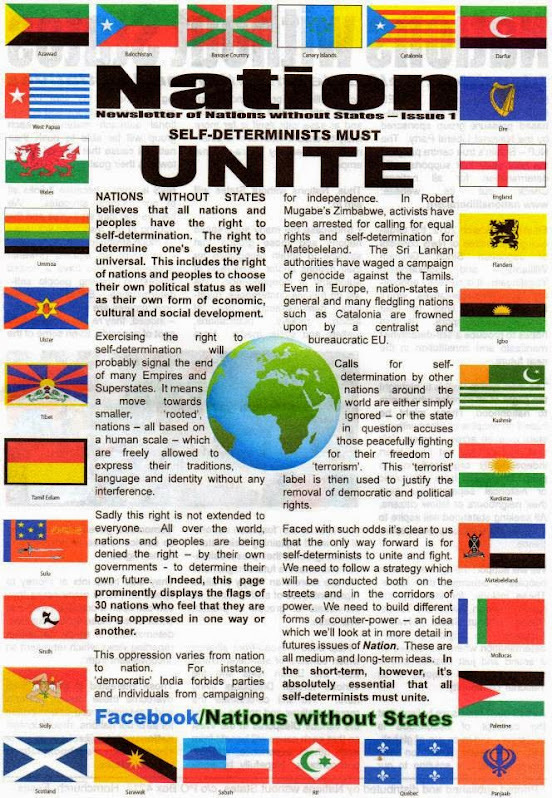 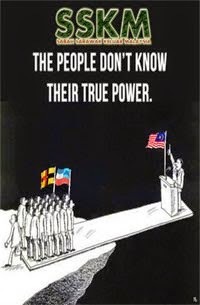 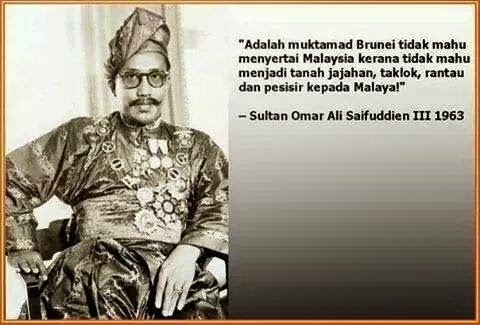 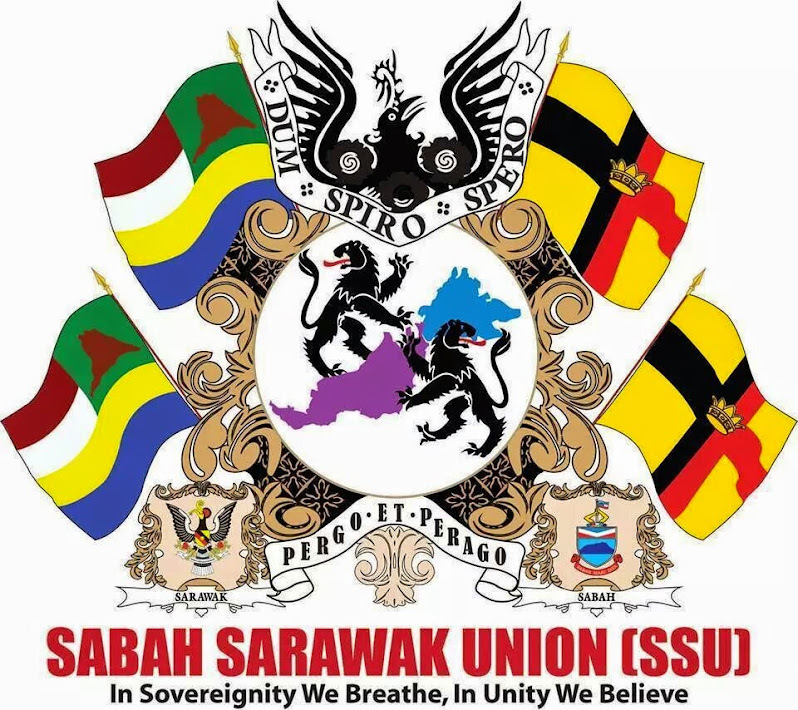 Many Sarawakians like Bruce, who is United People’s Party (UPP) Pujut branch chairman, are aware that July 22 was the day Sarawak was granted independence from colonial rule by the British Empire. 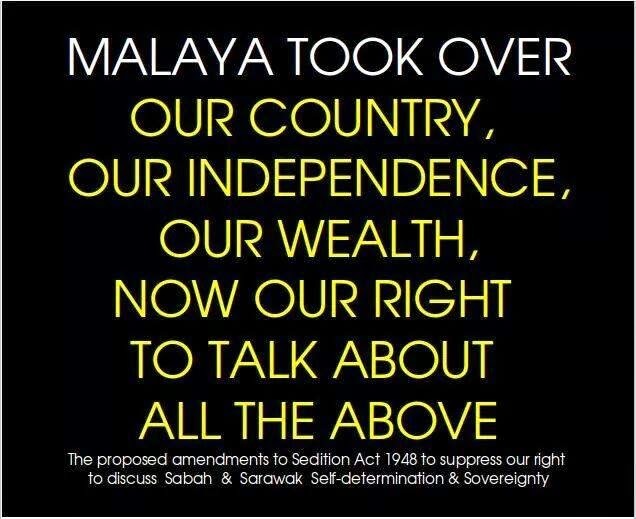 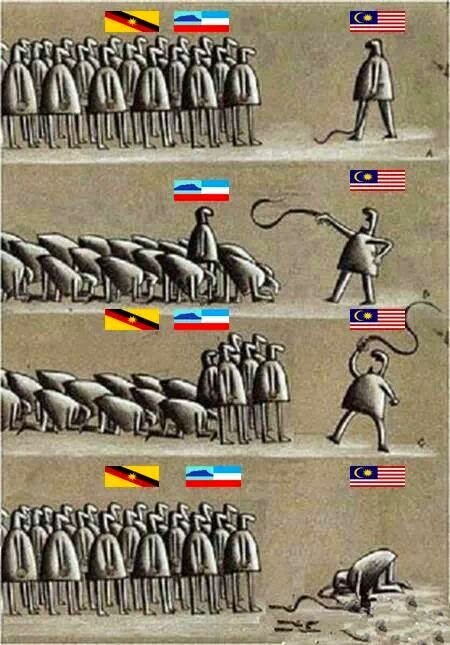 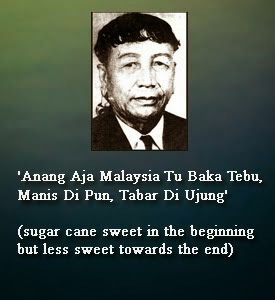 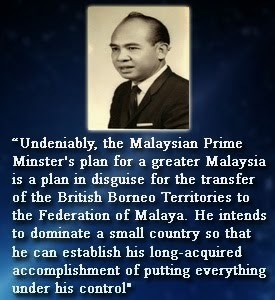 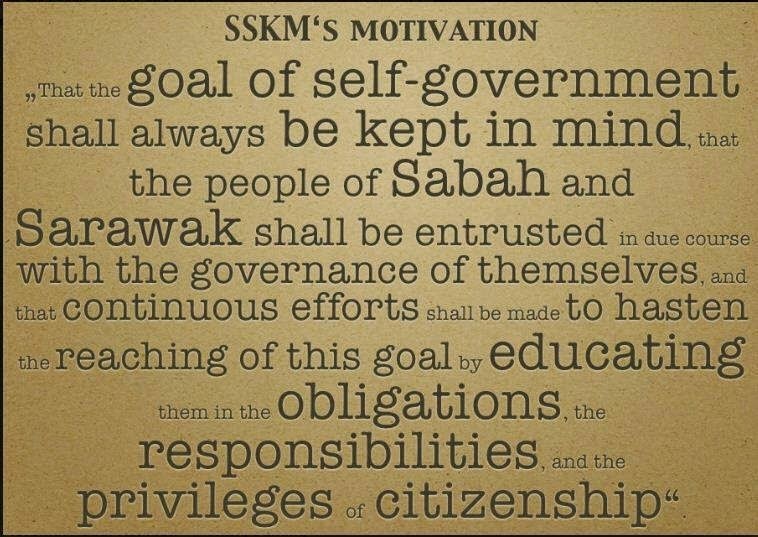 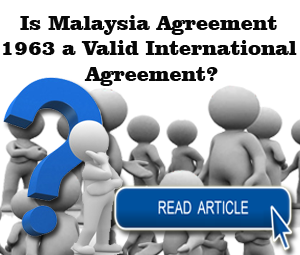 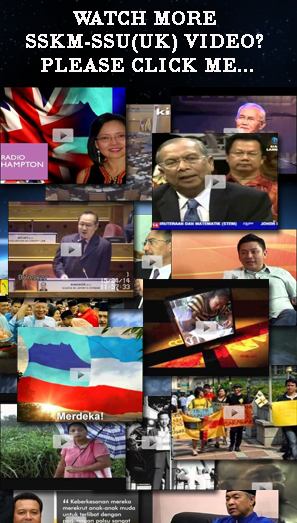 This liberty was superseded by another agreement – the 18-point agreement – for partnership with Sabah, Singapore and Federation of Malaya to form Malaysia. 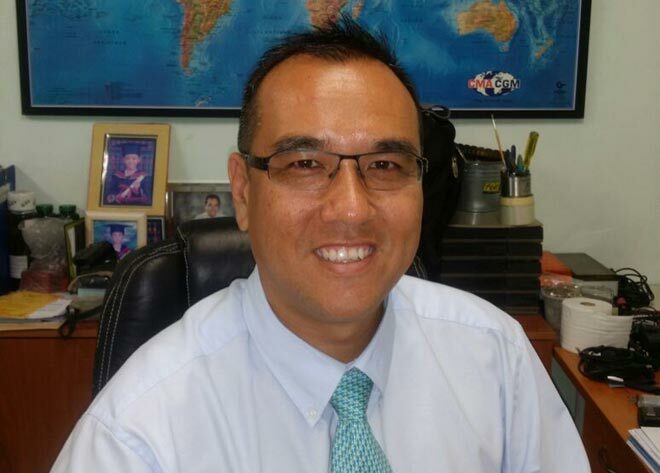 Chai said with too many public holidays already, any call for additional holidays should be based on factual significance, and the need to acknowledge the day with a public holiday. 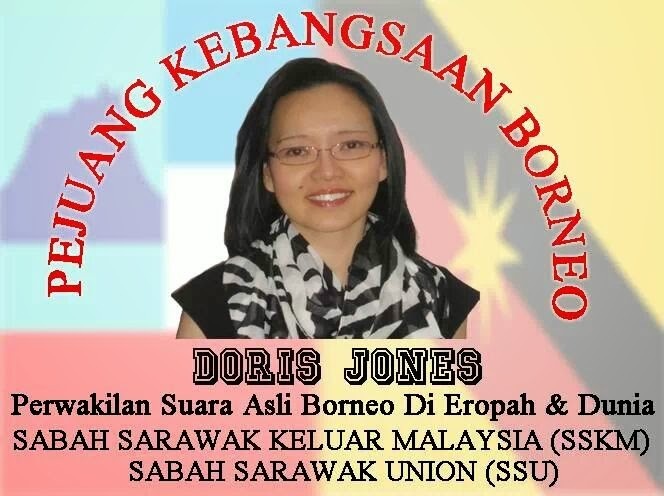 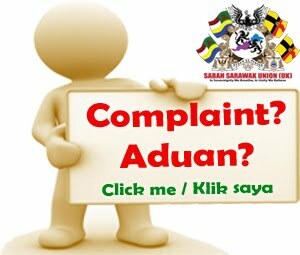 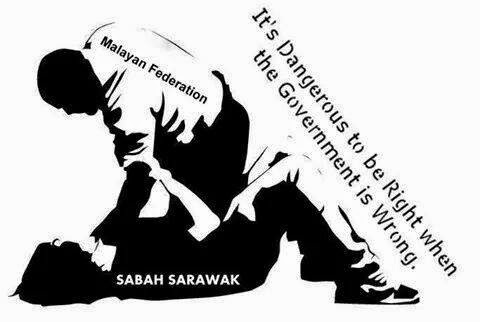 The UPP Central organising secretary therefore suggested that Sarawak declare July 22 a public holiday to replace a public holiday that is of less significance to her. 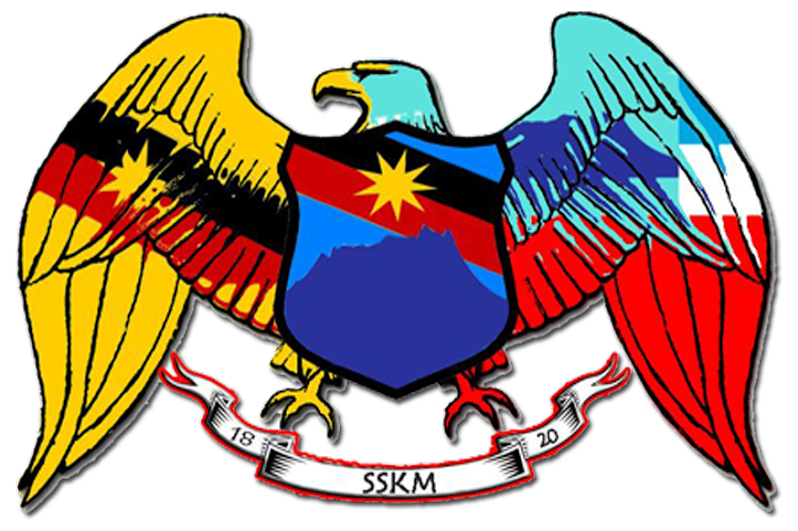 On Sunday, hundreds of people in the state held a peaceful parade in Kuching, Sibu and Miri to call for July 22 to be celebrated as Independence Day for Sarawak. 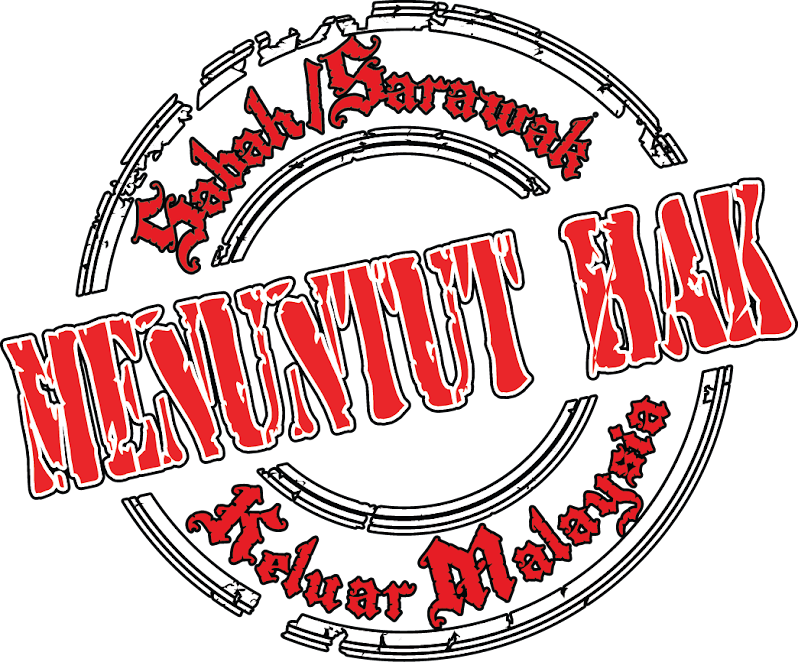 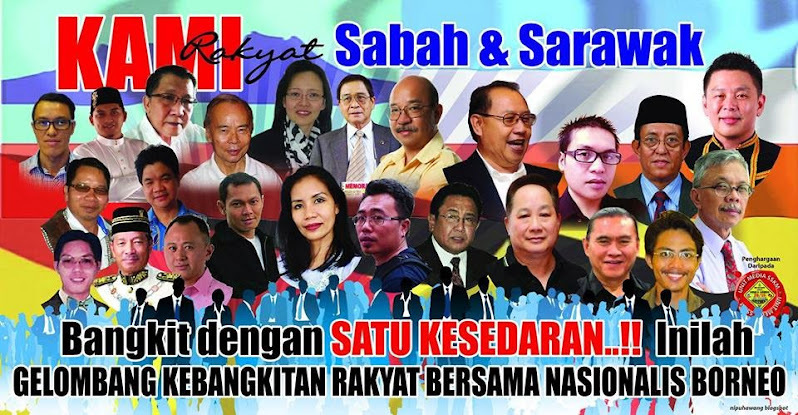 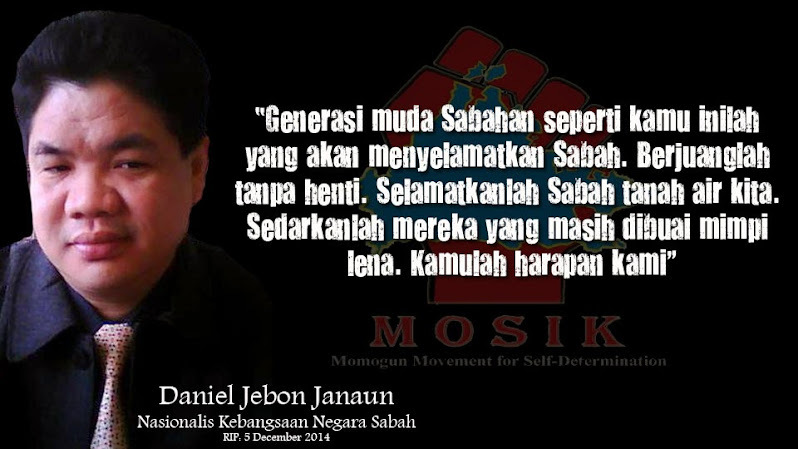 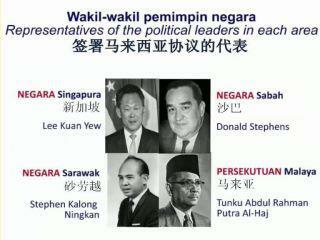 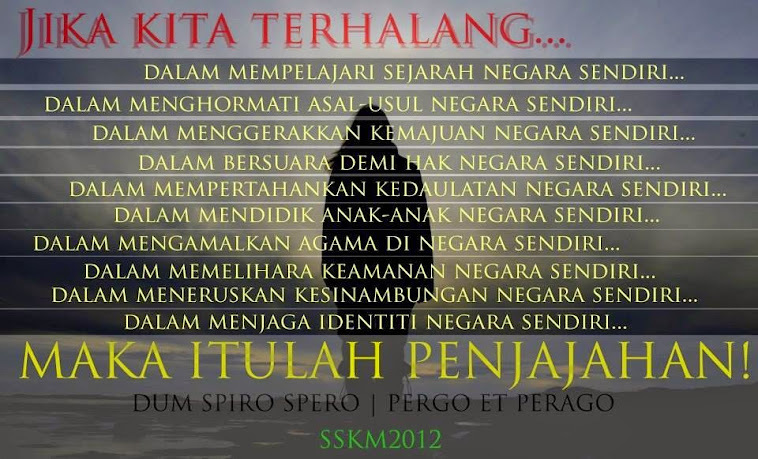 In Miri, the event was organised by the civil rights movement – Sarawak for Sarawakians (S4S).